Cute little Pae Pae!! 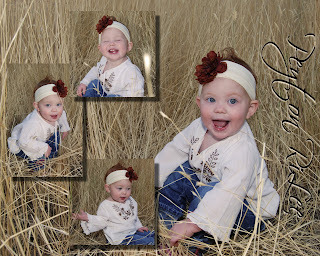 I love her and love these pictures!!! Oh, my goodness, Whit! I absolutely love these! You should make them into Christmas cards or... ooo... Halloween is coming up! Make Halloween cards featuring my girls! You did an awesome job on these. Can't wait to see what's next! Love you!